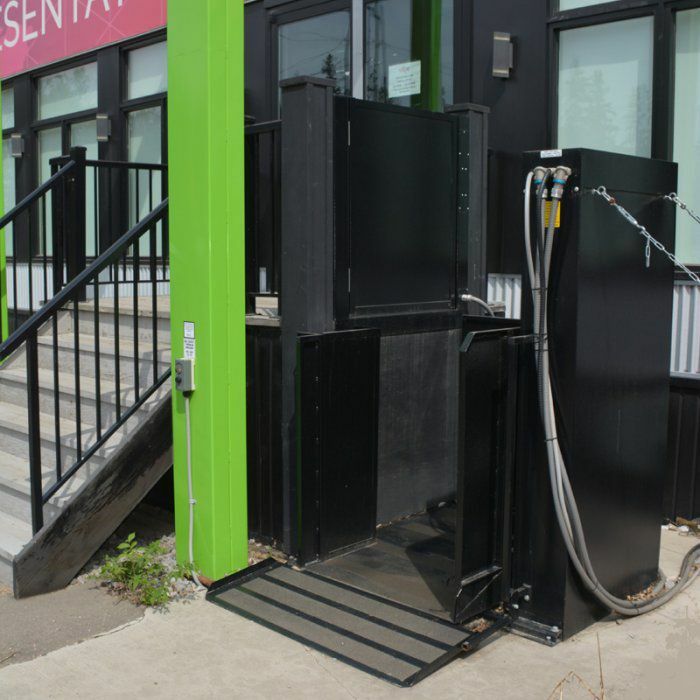 Install Freedom Wheelchair Platform lifts into commercial businesses or public buildings to meet accessibility standard codes. 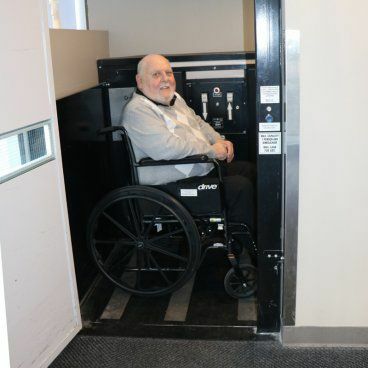 Designed with precision to be the safest, most durable commercial wheelchair platform lifts available, Freedom Lift systems are the perfect solution to your accessibility needs. Installing wheelchair lifts into a business or organization’s building shouldn’t be complicated. 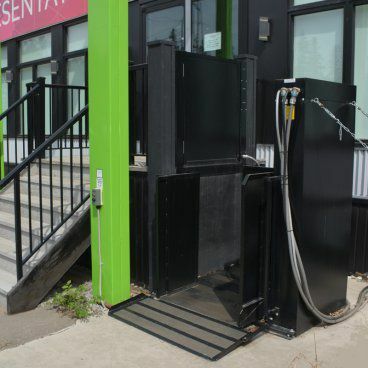 With a small footprint and easy installation, your building can be fully accessible to all people in no time. Our Outdoor platform lifts are made with a sturdy, durable weather resistant design that requires minimal yearly maintenance. Our commercial wheelchair platform lift meets ASME 18.1 code requirements, but many communities also have state or local accessibility codes enforced by local building inspectors. If you let us know those requirements, we can usually accommodate your specific needs.